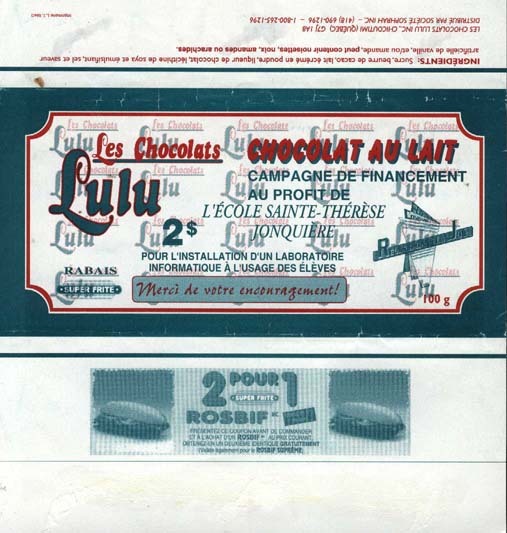 Firma Chocolat LULU byla založena roku 1965. 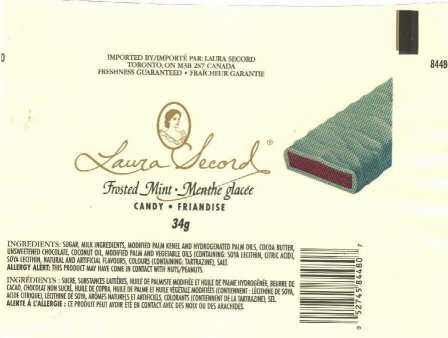 Firma LAURA SECORD byla založena roku 1913 a převzata firmou ROWNTREE roku 1983. 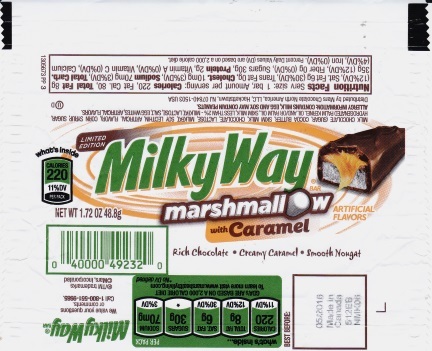 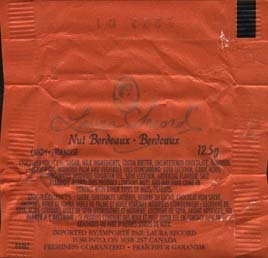 Roku 1999 NESTLÉ prodalo firmu Laura Secord společnosti Archibald Candy Corporation. 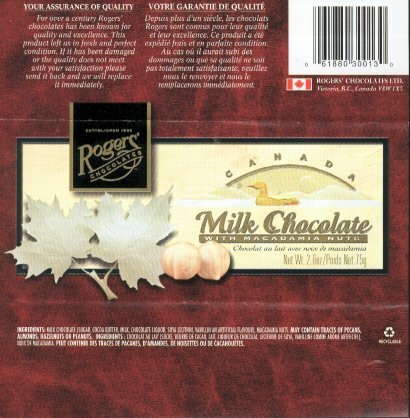 První čokolády firmy ROGERS' Chocolates byly vyrobeny roku 1885 Charlesem W. (Candy) Rogersem v městě Victoria. 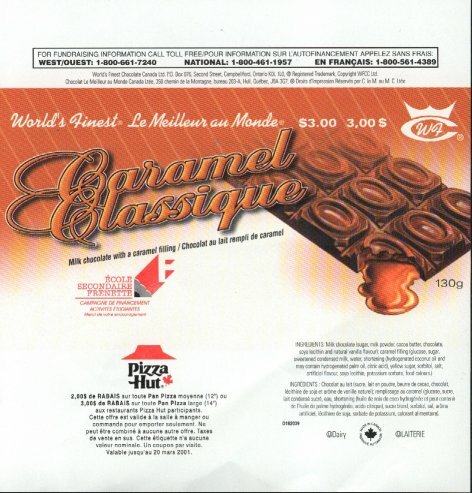 Továrna firmy WORLD'S FINEST Chocolate v městě Campbellfield byla postavena v 50. letech. 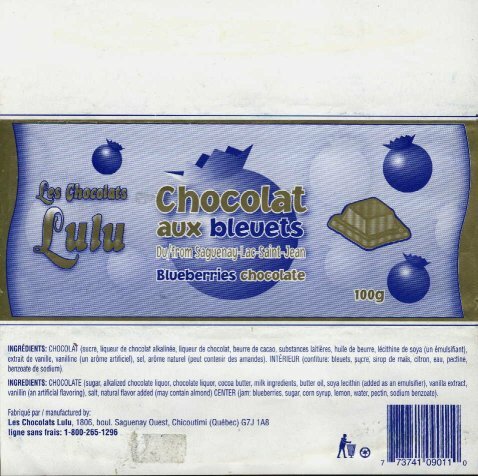 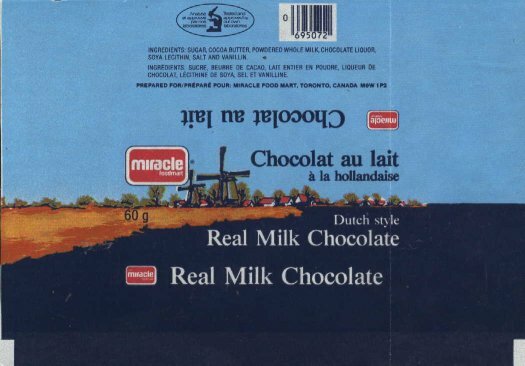 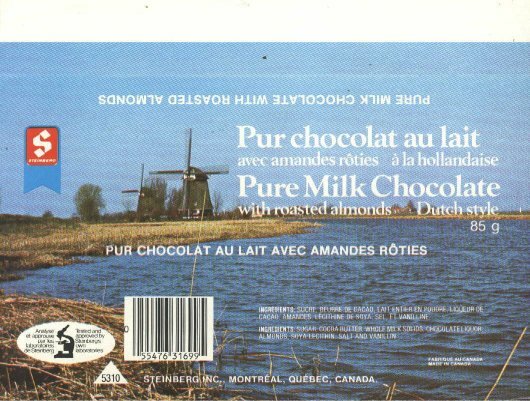 Chocolat LULU was founded in 1965. 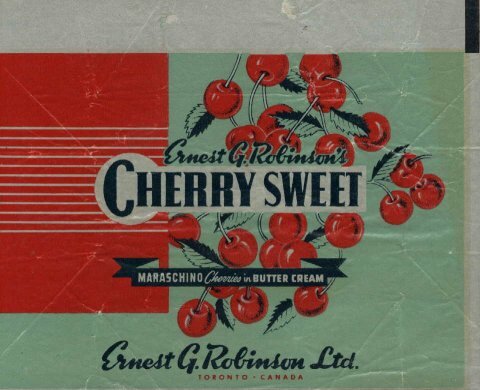 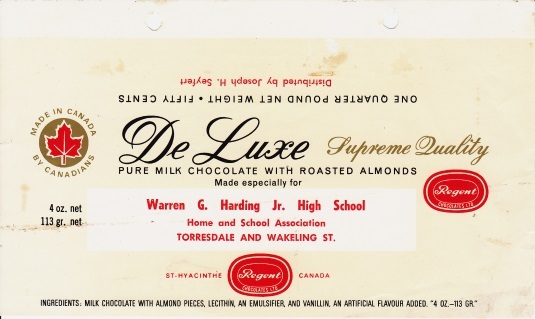 LAURA SECORD was founded in 1913 and take over by ROWNTREE in 1983. 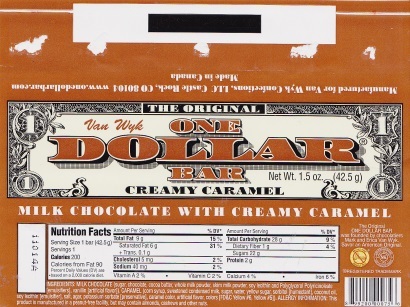 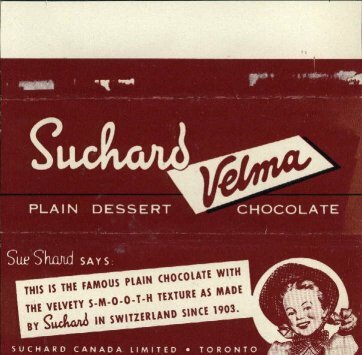 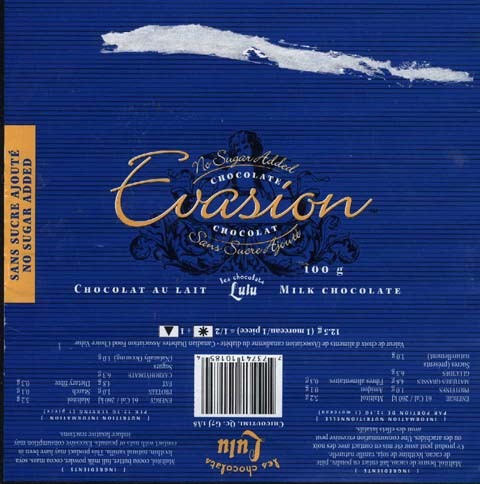 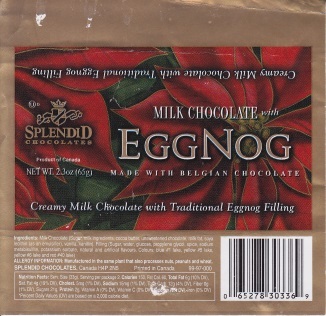 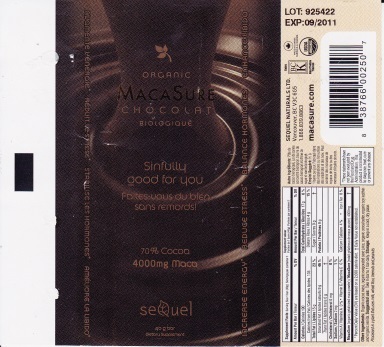 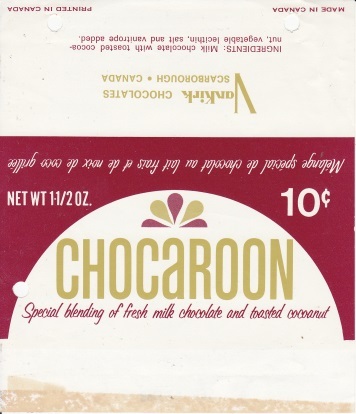 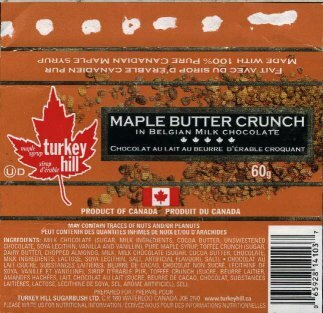 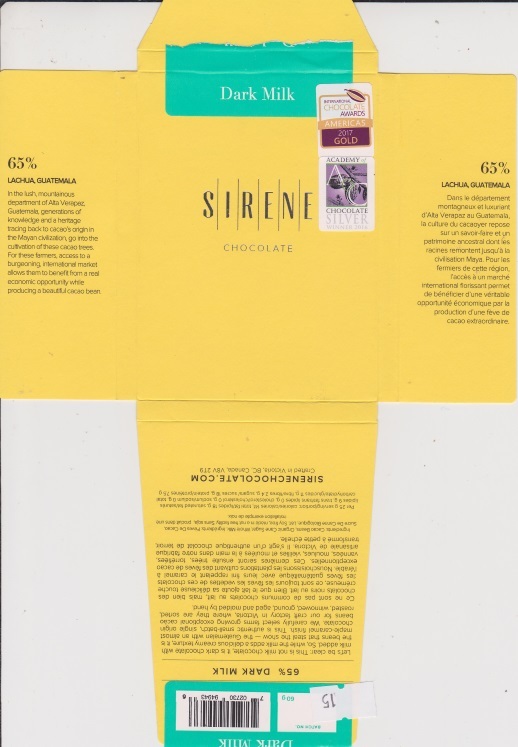 In 1999, Laura Secord joined Archibald Candy Corporation of Chicago. 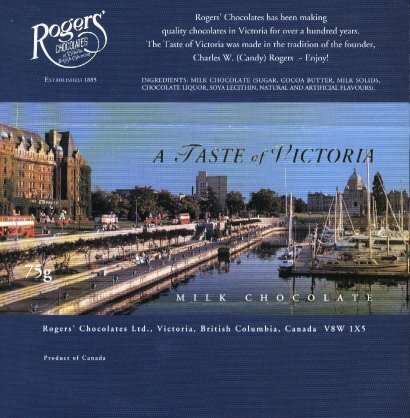 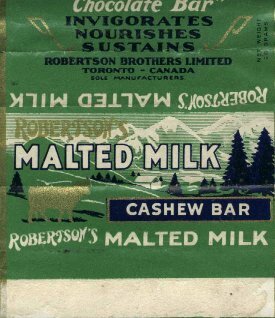 The first ROGERS' Chocolates were made in 1885 by Charles W. (Candy) Rogers in the back of his grocery shop in Victoria. 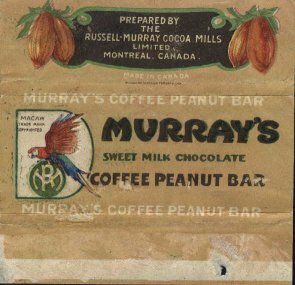 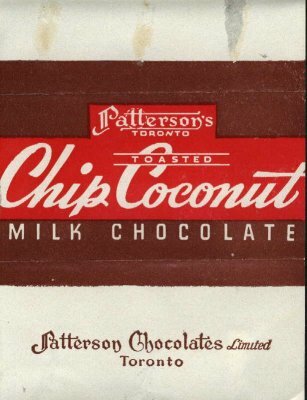 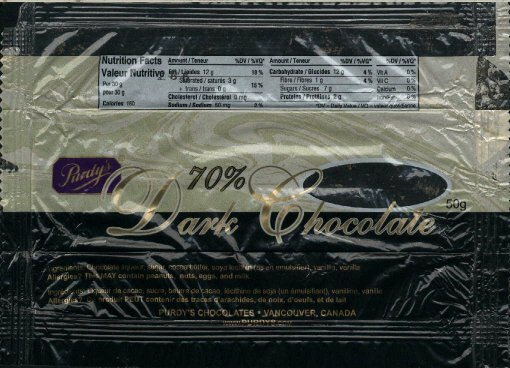 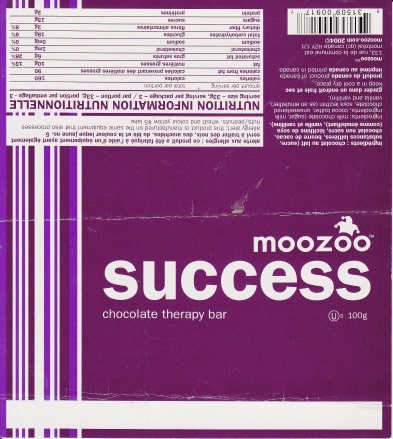 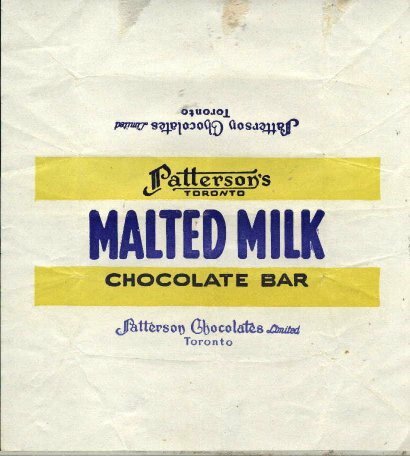 WORLD'S FINEST Chocolate factory in Campbellfield was set up in the 1950's to serve all of Canada.